It was 10 years in the making, but Mariners legend Edgar Martinez will finally be in the National Baseball Hall of Fame. 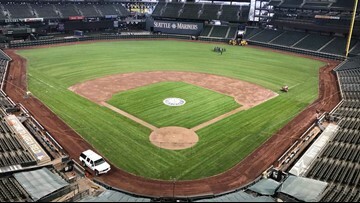 A new 25-year lease agreement for the Seattle Mariners to remain at their ballpark was approved Monday. 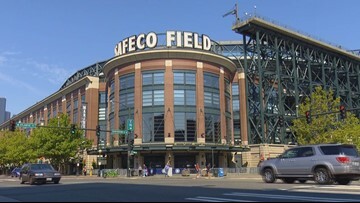 Mariners Owner John Stanton told KING 5 the team expects "to have a deal for the naming rights in the next few weeks." 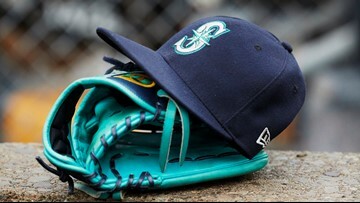 The MLB told The Athletic's Ken Rosenthal that it is investigating allegations of racism that the Mariners' former director of high performance made against the organization. 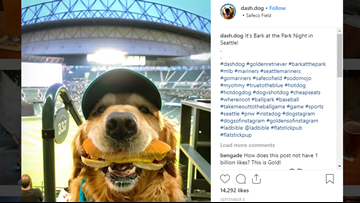 Dash the dog (along with his owner Ande) dishes on his holding skills and newfound fame. The Astros eliminated the Mariners from contention for the AL West title on Tuesday. 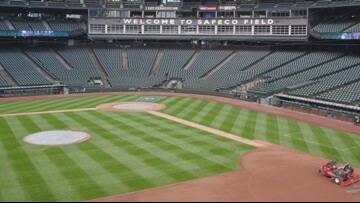 A King County council member wants to take the Mariners' Safeco Field funding request to the voters. The stadium lease deal negotiated for the Mariners continues to raise questions about how the money will be spent. The Seattle Mariners want taxpayer money to fund the future of Safeco Field. 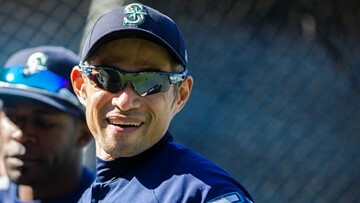 Ichiro Suzuki disguised himself with a fake mustache to sneak into the Mariners dugout during Thursday's game against the Yankees. 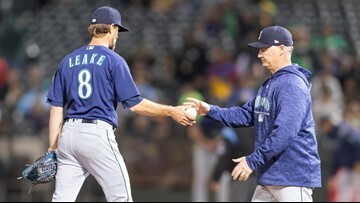 June 13 is the M's second game of the season broadcast on Facebook Watch. 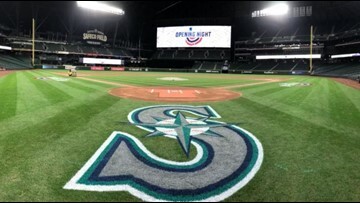 The Mariners are staying at Safeco Field for the next 25 years.